Gorgeous, quality new construction on beautiful Dalton Acre! This home features 3 bedrooms and 2 1/2 bathrooms. 2,400 sq ft, great room concept with custom stone fireplace, open concept kitchen with granite counter tops, island, large pantry, cathedral ceilings, master suite, and covered patio perfect for entertaining and relaxing. Also includes a large, insulated and finished, oversized 3 car garage. Fit your truck, car, & toys! Comes with 40x60 shop with concrete floors and 220v! 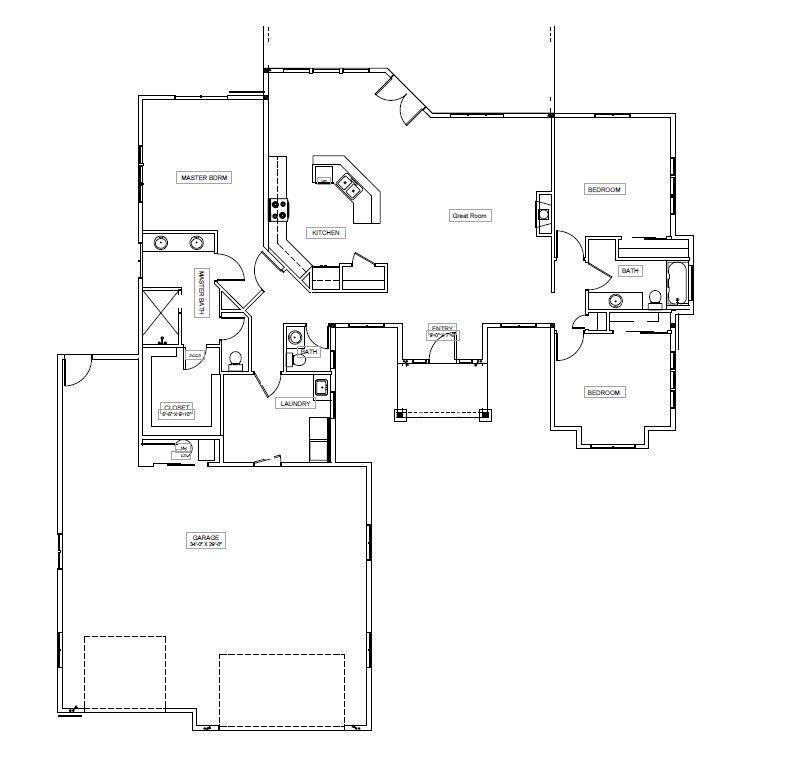 Additional floor plans available. Choose your finishes today!